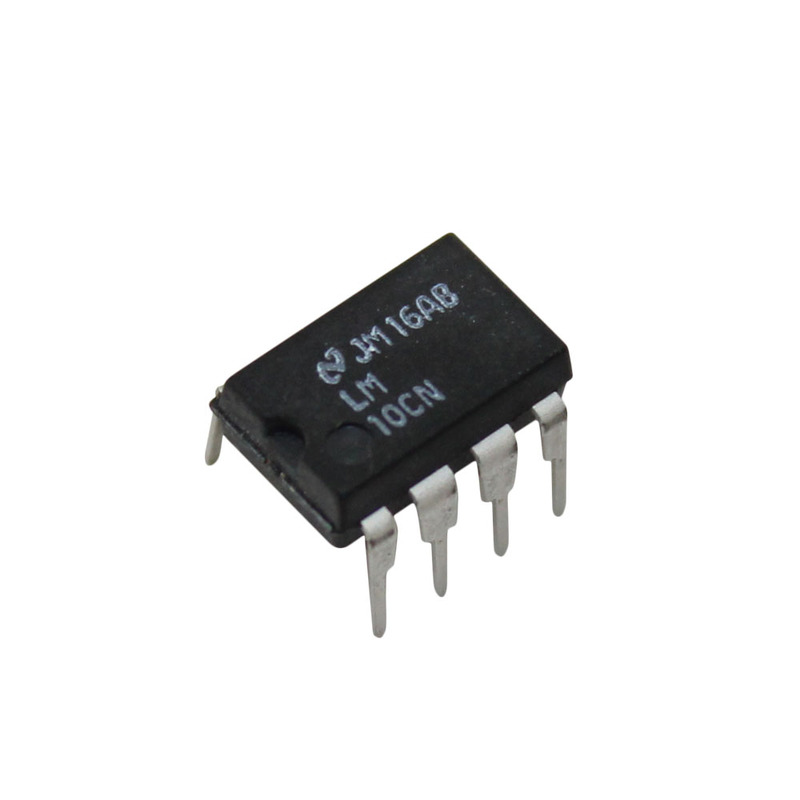 The LM10 series are monolithic linear ICs consisting of a precision reference, an adjustable reference buffer and an independent, high quality op amp. 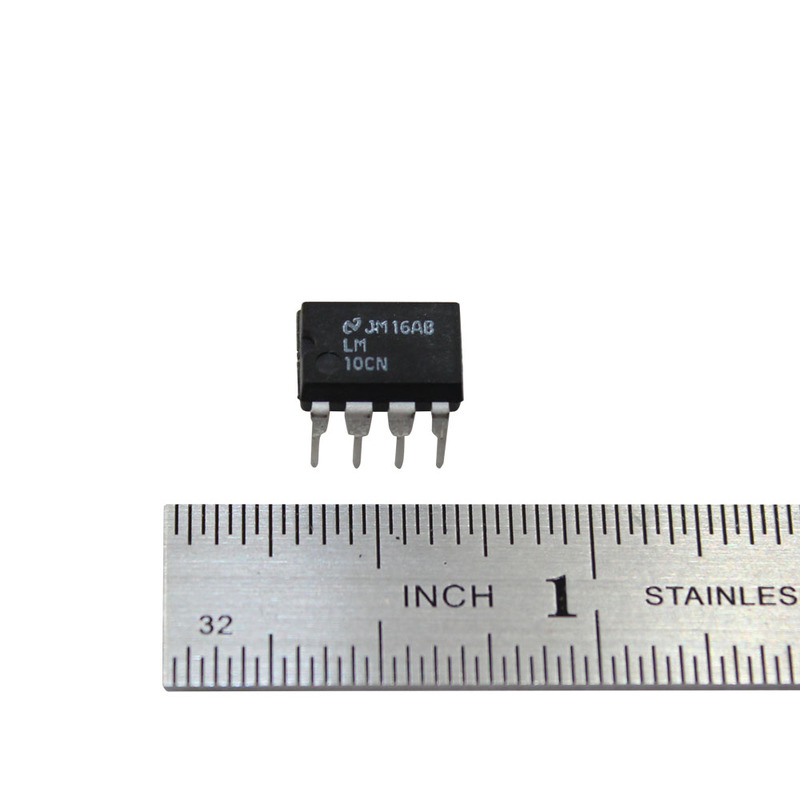 The unit can operate from a total supply voltage as low as 1.1V or as high as 40V, drawing only 270µA. A complementary output stage swings within 15 mV of the supply terminals or will deliver ±20 mA output current with ±0.4V saturation. Reference output can be as low as 200 mV.